We specialize in wines made exclusively from the fruit of local vineyards. We believe great wines reflect the terroir of their region and that all regions are unique. We invite you to taste our wines, experience our terroir and savor what time, patience and nature can provide. Bright and lovely on the nose suggestive of Granny Smith apples with a touch of rose water. Clean and refreshing finish showcasing a classic Gewürtz spice and limey minerality. Gooseberry, lychee, and Tulsi basil on the nose. Hints of star fruit and Pumelo usher in a lush texture and fresh acidity rendering this wine crisp and dry. Petit Blanc is a premium non-vintage white wine produced from a delightful blend of local varietals. Fresh, fruity and expressive, this wine is wonderful on its own or paired with your favorite cuisine. Peach, honey and carnation on the nose with hints of thyme from the garden. On the palate, more expressive of cantaloupe and nectarine with a round body to reflect those fruits. Opulent blueberry and juicy red cherry bouquet. 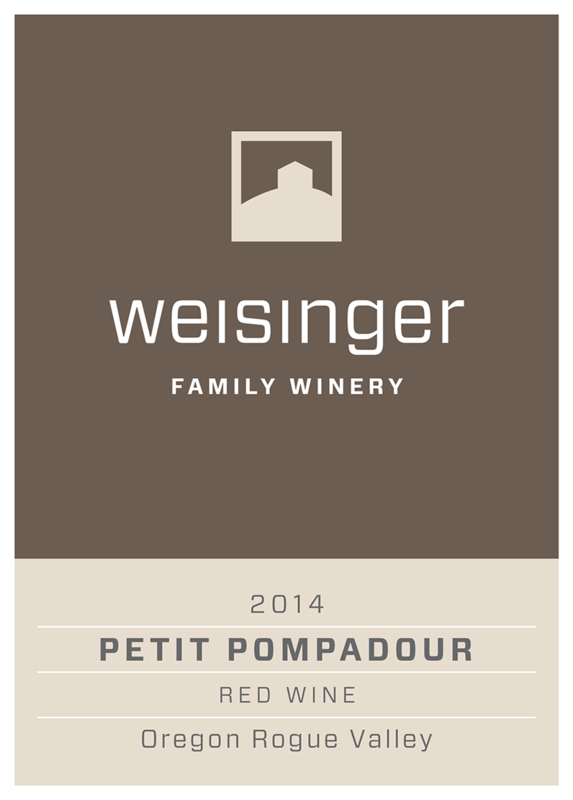 This blend has great fresh fruit expression on the palate, also showing raspberry, pomegranate, and red currants. A long finish with hints of black pepper and toasted oak. Mescolare, from the Italian verb “to blend” is our proprietary blend of Cabernet Sauvignon (40%), Syrah (30%), Cabernet Franc (18%), Merlot (12%). Spicy and fruity, enjoy Mescolare on its own or pair with your favorite cusine. This big fruity Malbec leads with ripe plum and blueberry, violets and a light touch of white pepper. For such a grand bouquet, this wine is delicate bodied and graceful. This Syrah has a juicier expression of black cherries, plum and blueberries with a touch of white pepper. On the palate shows darker fruits like black currants and blackberries swashed in cloves, hints of leather and brewed coffee. Great warmer climate expression from this Tempranillo. Grand structure and body offers stewed black cherries and purple raspberries infused with hints of cigar tobacco and fresh cracked pepper. Bold garnet in color with ripe Bing cherries laced with blueberries and raspberries on the nose. The same fruits from the bouquet reflect on the palate. Supple tannins bound with light bell pepper spice and cocoa powder for a long finish. Classic expression of Merlot, on the nose ripe, jammy notes of cherry, blueberry, and blackberry emanate from the glass. The palate expresses a smokey white pepper quality that gives this Merlot depth and a long finish. This wine opens with notes of dried rose petals, cherry cola, fine ground pepper. On the palate, this wine shows qualities of dried Bing cherries, ripe huckleberry, and black plum finishing with hints of cocoa powder. Blended in the old world style of traditional Port, our Barile is a blend of fortified wines from multiple vintages dating back to 2007. Known for their sublime sweetness and elegance, these wines age like no other elixir and will continue to delight for years to come.